to track the behavior of insects. Analyze movements in any enclosure. Great for drosophila and other insect research. Track movements, including distance traveled, velocity, and zone entries as insects move through an enclosure, such as the Y-maze or place preference chamber. Analyze moving vs. resting time and more. 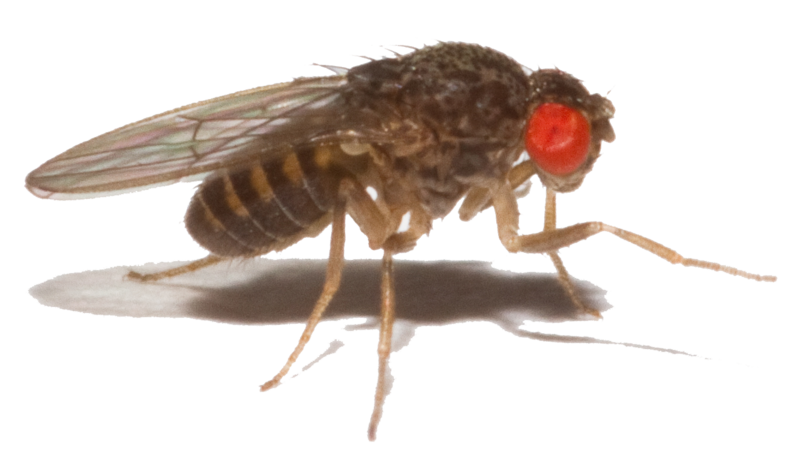 Drosophila is a powerful model organism used to discover the effect of genetic manipulations on behavioral parameters. BehaviorCloud automatically generates the distance traveled and ambulatory vs. resting time of your subjects. Easily draw zones and analyze how long a subject spends in each zone, number of entries, and latency to first enter each zone. BehaviorCloud visualizes the subjects's path as an activity trace and exports it for use in publications. Download the BehaviorCloud Camera app on any mobile device and start recording video. View your data in real-time and control trials from any internet-connected computer or from a second mobile device. No extra software needed. You can also upload existing video you have recorded elsewhere. 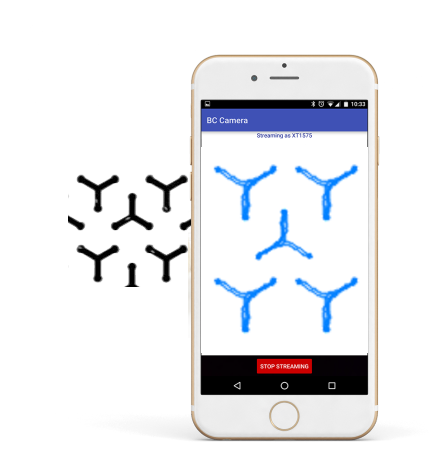 Easily draw zones and automatically generate position and activity data such as distance traveled, latency, velocity and time spent in zones. Export tracked videos and activity traces for publication. Invite colleagues to view or contribute to experiments. Collaborators can contribute to data collection, analysis, or overseeing experiment progress. Set permissions to allow collaborators read only, read/write or admin access. You always control your data. "BehaviorCloud was a lifesaver: it was able to function even with a crude maze and camera set-up, and saved me countless hours of manual analysis and calculations with its quick, easy to use ‘set-up-and-leave’ processing." -Albert J.
Buchanan, S. M., Kain, J. S., & de Bivort, B. L. (2015). Neuronal control of locomotor handedness in Drosophila. Proceedings of the National Academy of Sciences, 112(21): 6700–6705. Join over 500 labs doing behavior more efficiently and collaboratively. We're trusted by researchers at top-tier institutions including Stanford, Salk Institute and Harvard Medical School. No equipment to buy, nor any installation to schedule. Run your first experiment in minutes. Generate a range of analyses from any browser, whether you're at the lab or your favorite coffee shop. Add unlimited collaborators to your tests with just a click of a button. No more thumb drives!